Foundation Masters, LLC is a licensed Engineering Company (design and build company) in Tampa, Orlando, and Miami, Florida Specializing in Commercial Foundation Repair. If you have a new construction project that has bad soil conditions or you have a Commercial Structure that is in need of Structural Repair Foundation Masters, LLC Civil Engineers and Contractors can provide you with both Construction and Engineering under one roof. 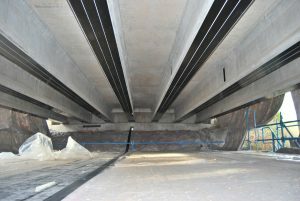 We provide all levels of engineering and construction, Civil Engineer, Geotechnical Engineer and Structural Engineering. Foundation Masters, LLC designs and builds the best and strongest piering systems in the united states. We have piers stating at 30 ton all the way to 250 tons or higher if the job requires. 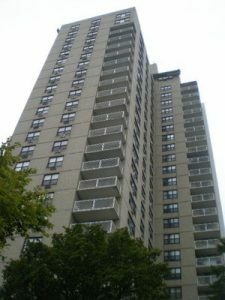 Foundation Masters is the only Engineering Structural Repair Company in the united states with those type of lifting capabilities. 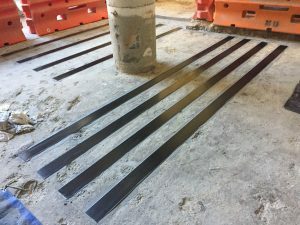 Pre-Construction Piers are simple and relatively inexpensive to install when Deep Foundations are required and prevent future Foundation Problems from occurring. If you need a Civil Engineer to design your Foundation or you need a Geo Engineer to do soil testing call 813-614-1718 and ask for your free site inspection. Foundation Masters, LLC is the Leader in Commercial Foundation Repairs in Florida with years of experience. Foundation Masters, LLC will back every Foundation Repair with a lifetime transferable warranty. Please call the office to set up your free inspection by a our Chief Civil Engineer. An earthquake struck off the coast of Florida on Saturday (July 16 2018), a rare event in a relatively tectonically peaceful region. If you have noticed any cracking in walls and floors, call the office for a FREE inspection. Foundation Masters, LLC will guaranty any structural repair project we complete. We also guaranty that we can and will fix any structural problems that you may encounter. Foundation Masters, LLC is the #1 Foundation Repair and Engineering Company in the United States. 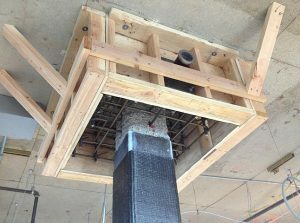 Foundation Masters, LLC is the master in carbon fiber structural repair. We have used carbon fiber in many different applications along with our piering systems, Floor Strengthening and Wall Stabilizing projects.